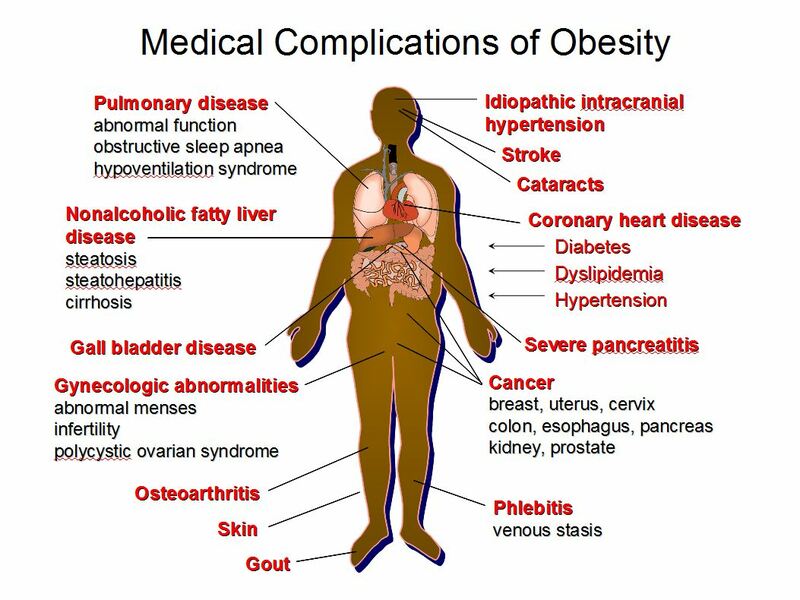 Ok. We all know that being obese has certain medical complications (If not check out the above diagram). According to the LAtimes on June 18, 2013 the American Medical Association has declared obesity a disease. The move by the American Medical Assn. board means that one-third of adults (78 million) and 17% of children (12 million) in the U.S. have a medical condition that requires treatment. Hmmmmm. I really would like to hear your feedback regarding this decision. Do you think obesity should be considered a disease? I thought obesity just meant being at least 30 pounds overweight. What will happen with health insurance rates if in fact one-third of adults and 17% of children in the U.S will need treatment? I used to be 30 pounds overweight and so has many other people but I wouldn’t say that I had a disease. I was able to workout and eat right to lose the weight. Since this decision was made many reputable sources have removed their definition of what a disease is. It’s always interesting to see the studies done on processed foods and how they compare to natural whole foods. In the photo above the watermelon aged as time went by representing that it is a natural food from the earth. 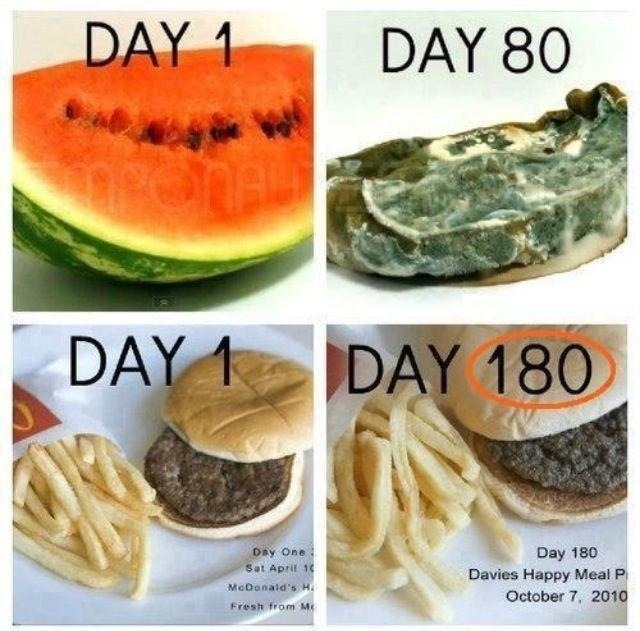 On the flip side, the burger and fries did not age as time went by and as a matter of fact it looked exactly the same 180 days later. When we eat processed foods like burger, fries, vending machine foods, cookies, chips, soda etc our bodies have a hard time processing the food as energy therefore stores the food as fat and toxins in the body. Foods that are natural, whole and from nature like fruits, veggies, whole grains, nuts, and lean meats are better absorbed by the body and used as fuel for energy. Why not look good from the inside out rather than from the outside in. Incorporating more natural food in the diet helps improve skin tone, eye sight, improve chronic diseases, and helps with sleep patterns. I use to have bad skin before eating more natural foods and would be so focused on buying skin care products and going to see the dermatologist to apply chemicals to my skin. Nothing would really work, I saw a little improvement but didn’t get the results I wanted. When I started eating foods like spinach, broccoli, carrots, nuts, berries and fruits and drinking water I started to notice that my skin tone improved drastically. Blemishes were gone, oily skin reduced, and pimples didn’t appear anymore. What kind of improvements have you noticed while eating whole foods? Remember eat to live and not live to eat. 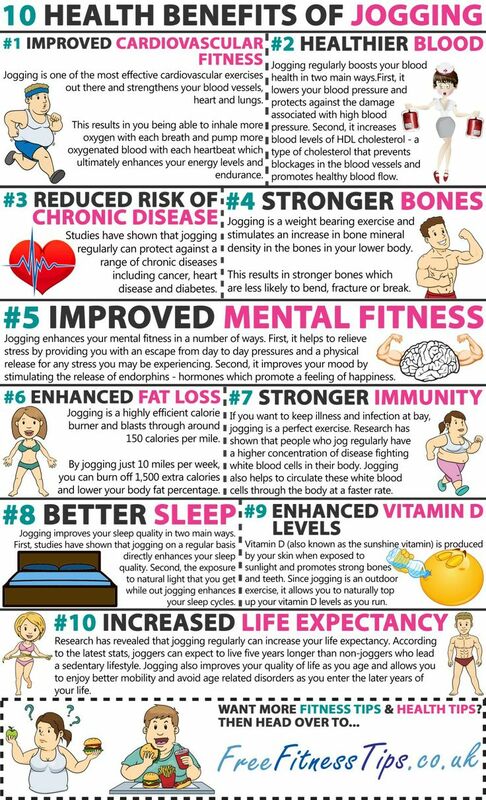 Correct the issues starting from the inside out and make this a great year to improve your health! 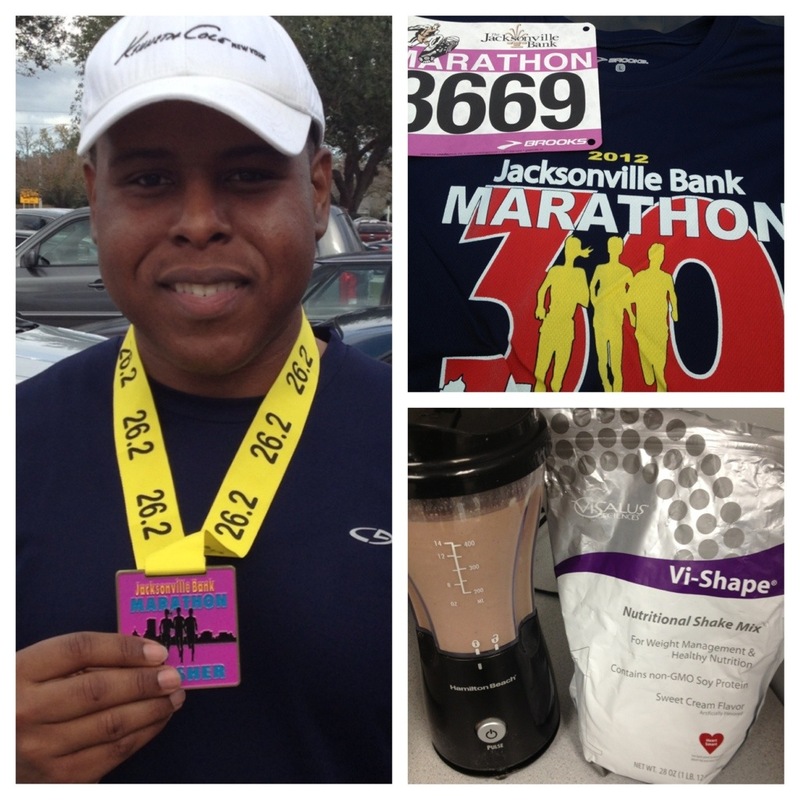 Completed the Jacksonville Bank marathon this past Sunday 12/16/2012 in Jacksonville, FL! It was a great race with a flat and shaded course. 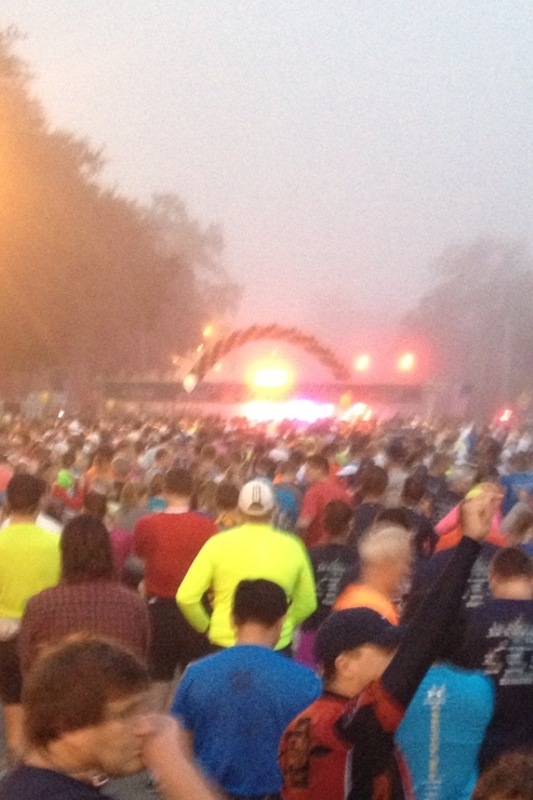 I used this race as a training run for the ING Miami marathon in 6 more weeks. The day afterwards my body was sore and I was walking like tin man (very slow) but today feels awesome and I am back to normal. I stopped more frequently for water during the race because the sun came out and drained everything out of me. But my time was still pretty good considering. This makes for marathon number 2 and will be completing number 3 next month! What are some of your 2013 goals? It can be nutritionally, physically or both. Please share! I am slowly gearing up for the ING Miami Marathon. This will be my 2nd full marathon (26.2 miles) and I am excited about the awesome scenic route of Miami. I think that this will be a great way to start the New Year and set the expectation for my 2013 race year. I have 8 weeks left until the big day Sunday, January 27, 2013. My training schedule includes 4 runs a week in which Saturday’s are my long runs consisting of 14+ miles. I am using a running plan by http://www.runnersworld.com/training-plans/marathon-training-plans. Goals: My goals for the race is to finish in 3 hours and 30 minutes, and to drop to race weight which is about 10lbs I will need to lose in 8 weeks. Losing the additional weight will help my body last longer and relieve the stress on knees and legs during the long distance. The Course: The race will start in downtown Miami (Biscayne Bay) and then head over the first Causeway (2 miles) unto South and Miami Beach. After running on South Beach runners will head back over the Causeway (2 miles)back into downtown Miami and then all the way down into Coconut Grove and turn around heading to the finish line. Participants: This year (2012) there were almost 4,000 marathoners and over 16,000 half marathoners. With that being said, they are expecting an even bigger turnout for 2013 since ING NY Marathon was cancelled. Runners will be coming from all over the world to run this race and mingle with other runners. Recommendation for 1st time marathoners: My best advice to prospective marathoners looking to run a marathon is to be consistent with training and put in the time. Nutrition is equally important and both go hand and hand. If you have a marathon training schedule you should try and follow it as much as possible but don’t beat yourself up if you miss a day. Also, please please please listen to your body and avoid injuring yourself. Ill be sure to let you know how the race goes! To keep up to date with my training and day to day prep, follow me on Facebook or Twitter @ljayhealth. Both links are also found on the left side of this page!